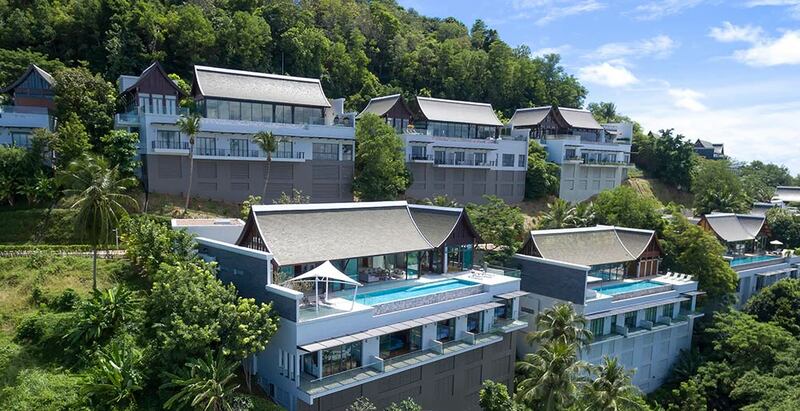 Villa Rodnaya is a modern four-bedroom holiday retreat with superb views over Nai Thon Beach on the tranquil northwest coast of Phuket. Found on the hillside within the exclusive Malaiwana estate, Rodnaya is ideal for families and groups of all ages. The children’s playroom, media room and 18-metre pool protected by a safety barrier offer plenty of fun for the kids, while Rodnaya’s stylish design and tranquil surrounds provide a haven for relaxing in privacy. Rodnaya’s service team including a talented full-time chef offer friendly, five-star hospitality. The villa’s own music studio is also available by advance request only.